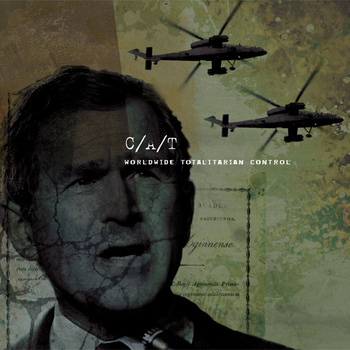 C/A/T has put up two albums — The Prisoner and Worldwide Totalitarian Control — for free, today only. Grab them! ~ by infomorph on September 11, 2009.